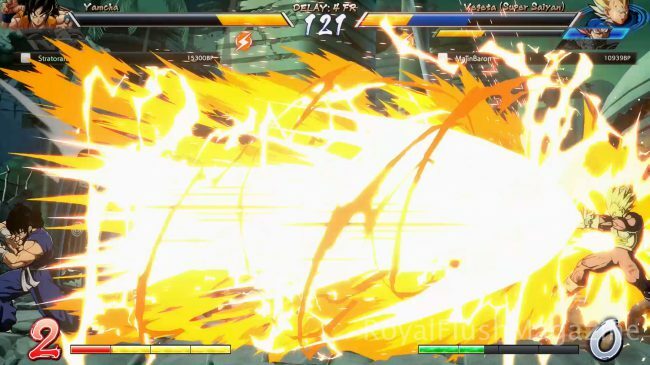 Dragon Ball FighterZ came out today and we got our hands on a copy beforehand to take the game through its paces. DRAGON BALL FIGHTERZ is the highly-anticipated fighting game starring characters from the iconic series bought to us by Arc System Works and Bandai Namco for the Xbox One, Playstation 4, and PC (Steam). 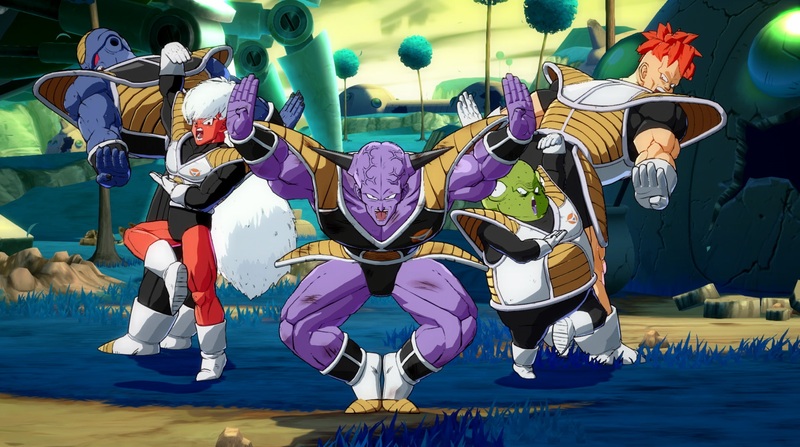 The game features an array of characters spanning from the various Dragon Ball Z sagas as well as characters from Dragon Ball Super stretching up to the end of the Future Trunks Saga. Running on the Unreal Engine, fights employ a 3 vs 3 tag-in combat style reminiscent of the gameplay seen in Marvel vs Capcom 2 and its sequels. Dragon Ball FighterZ’s layout is a 3D fighter on a 2D plane. The action displays and plays at 60 frames per second (FPS) and at 1080p with backgrounds that are interactive and destructible. Frames intentionally drop when characters are in their introductory animations, winning animations, or when they perform their meteor combos, which we’ll get to later. The reasoning here is that they want the flashier non-fight-impacting animations to look closer to the animation style of classic Dragon Ball Z. However, the fights themselves do stick towards 60 FPS so that the fighting feels more current, fluid and natural. This, along with simply beautiful graphics, has Dragon Ball FighterZ hitting a homerun in the visuals department. All of the character movements and animations are taken straight out of the anime(s), and boy do they do the anime(s) justice. Characters, attacks, explosions and background scenery are all visually pleasing. The graphics are very colorful and bright, just as it would appear in an episode of Dragon Ball Super today. I particularly liked the small nuances with the interactive backgrounds, such as when a fighter deflects a minor energy blast. The deflected projectiles can sometimes be seen spiraling into the background, breaking down a random wall. The floors of the various fighting stages are razed by screen-sized attacks and blasts. Some attacks cause the screen to zoom in for extra effect. Even KO’s can be Destructive Finishes, where the final attack or super that takes out a fighter can lead to a very satisfying and flashy environmental destruction. Couple that with an energetic musical score and true-to-home English and Japanese voice acting, and you have yourself an enthralling Dragon Ball fighting experience, at least with its presentation alone. At face value, Dragon Ball FighterZ does justice to any Dragon Ball fan of any caliber and is appealing enough to even attract the curious or non-watchers. This is definitely a visually impressive and great-sounding game.